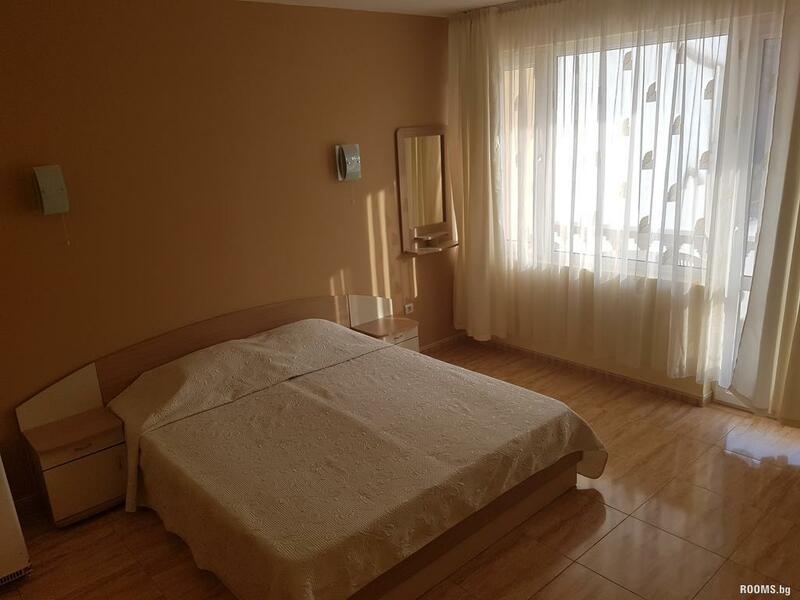 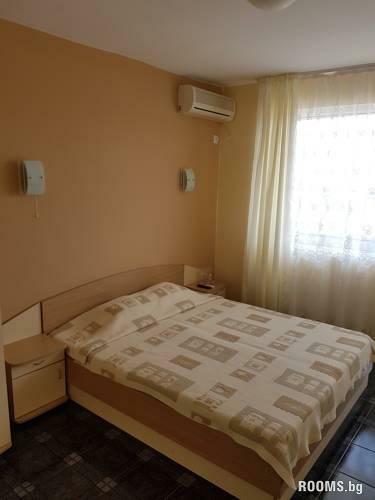 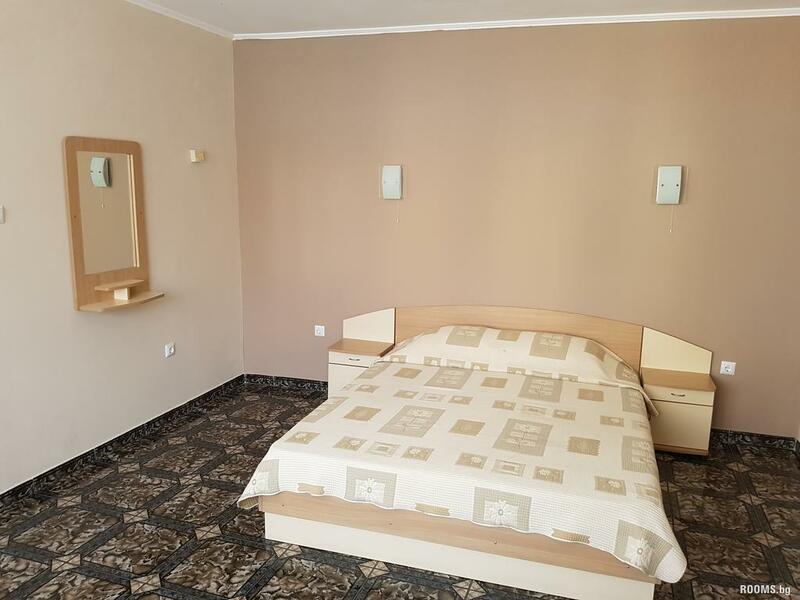 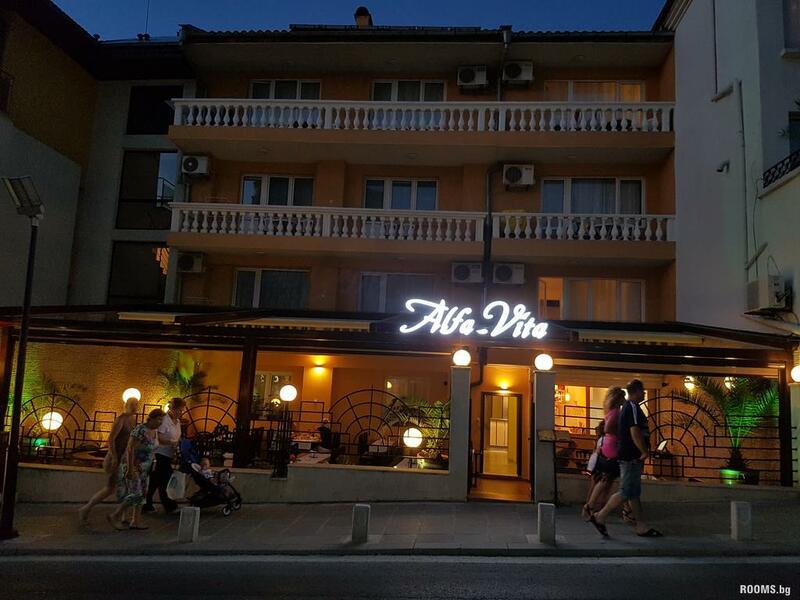 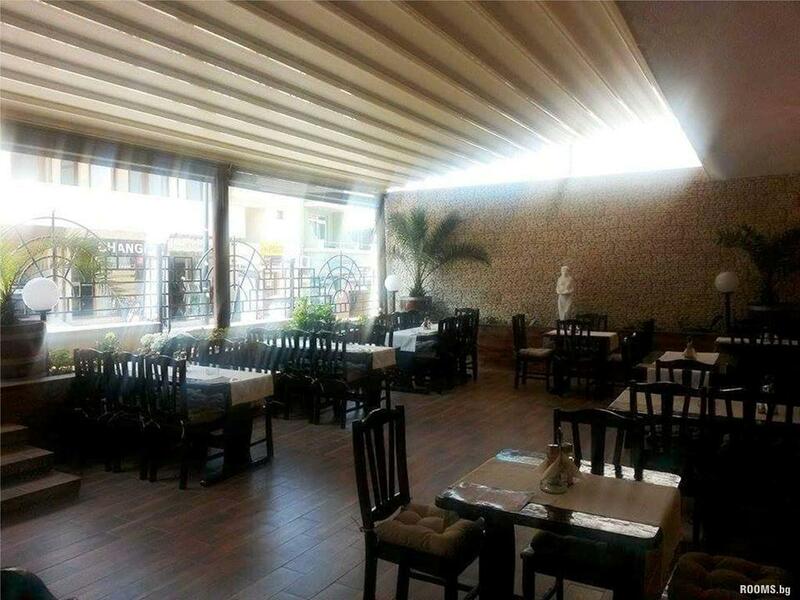 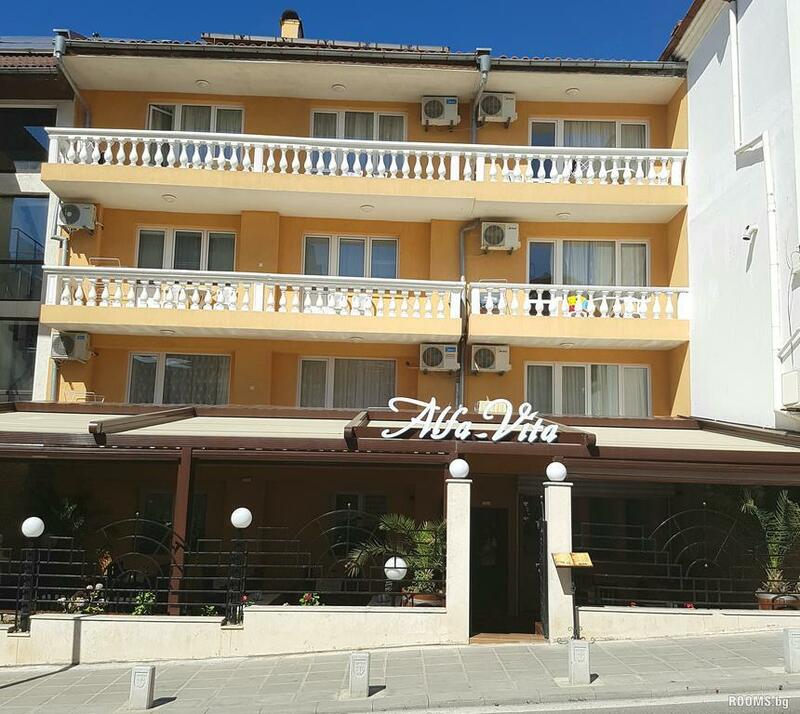 Located in the new part of the city ,the family hotel ,,Alfa-Vita” offers its guests a panoramic view of the sea .The hotel is located 50mform the central beach and 200m from the old city of Sozopol. 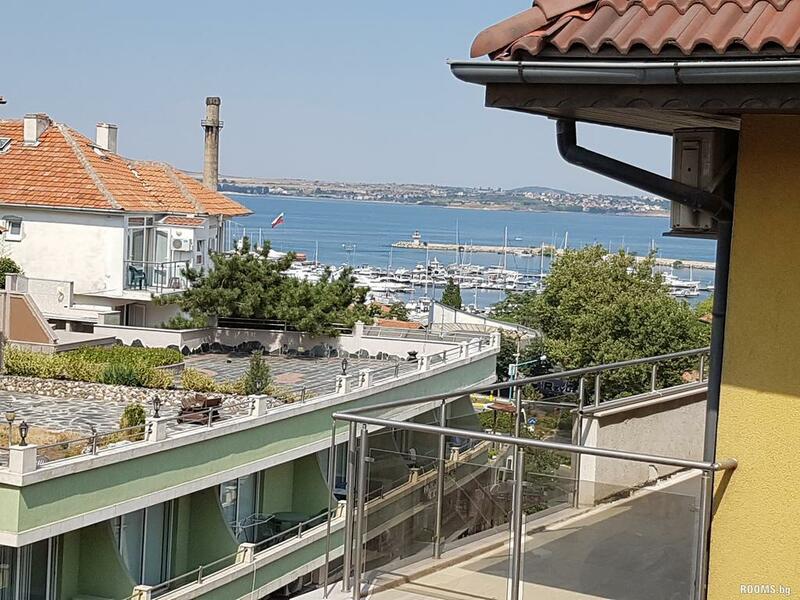 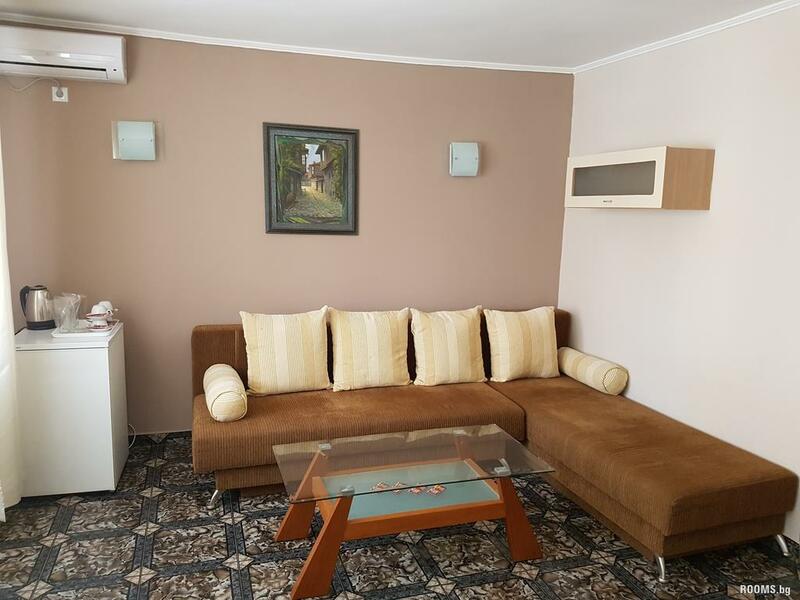 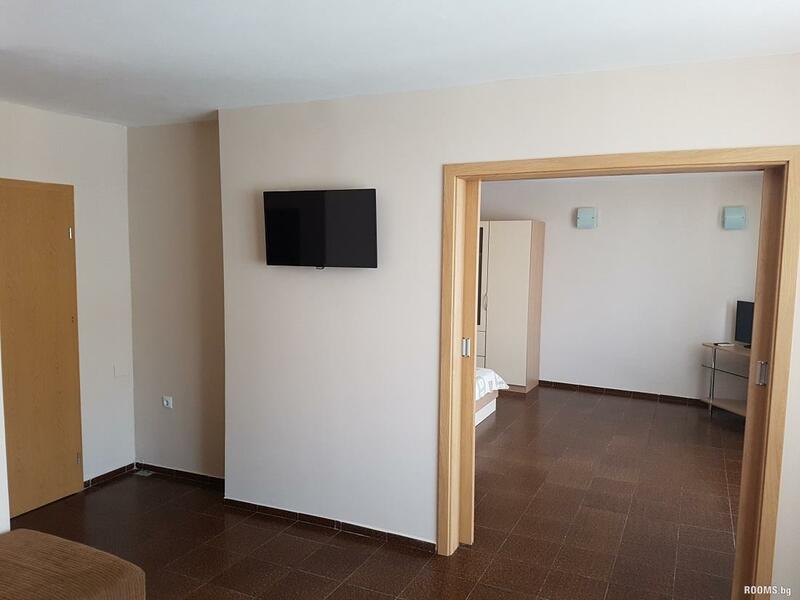 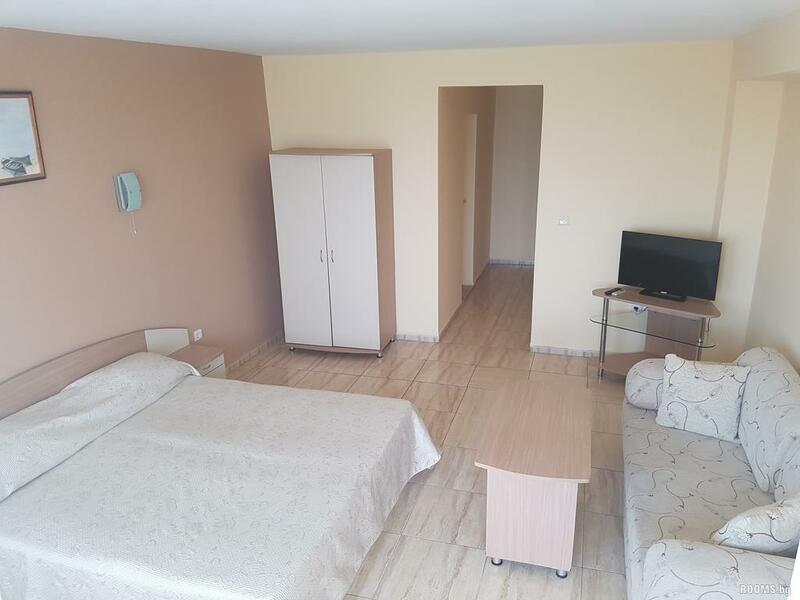 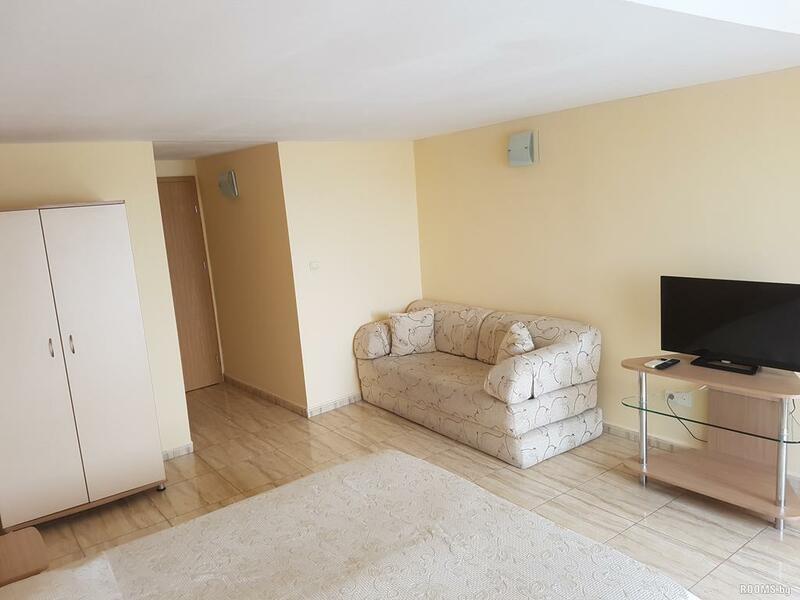 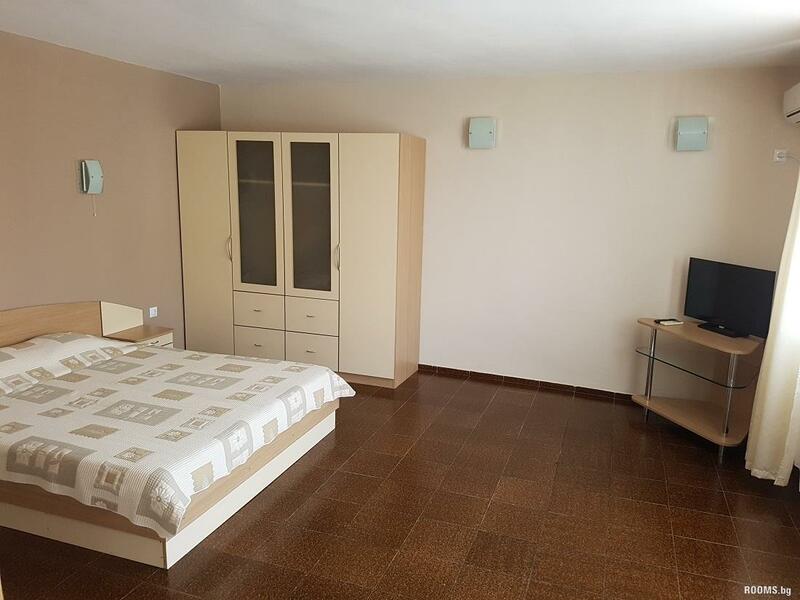 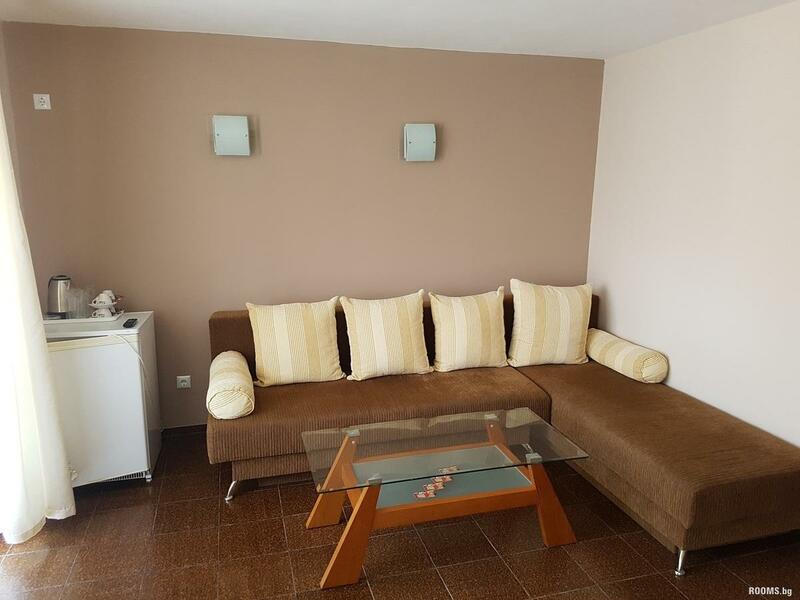 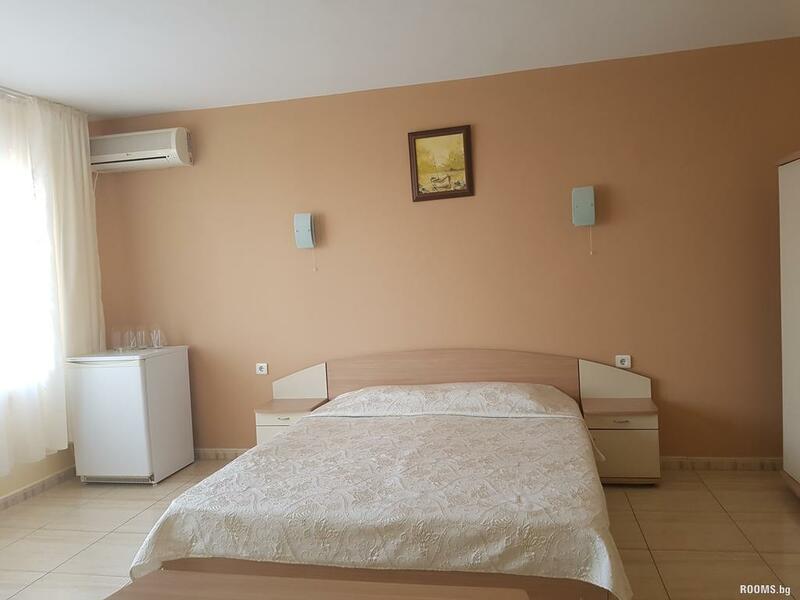 The air conditioning and cabel TV are standart luxuries in the spacious rooms of the hotel.Most rooms have a balcony with a view to the gulf of Sozopol. 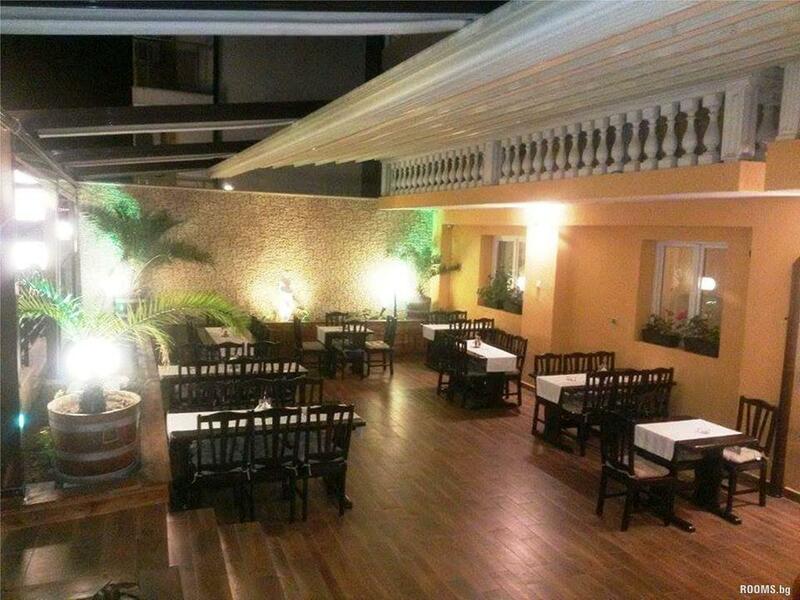 Free Wi-Fi internet can be used throughout the entire area of the hotel. 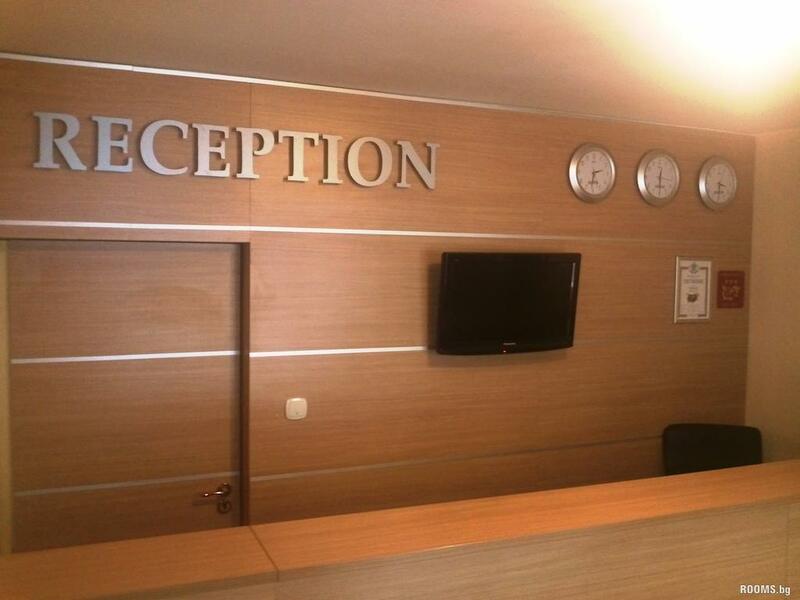 Benefit from the around-the-clock reception desk and room-service. 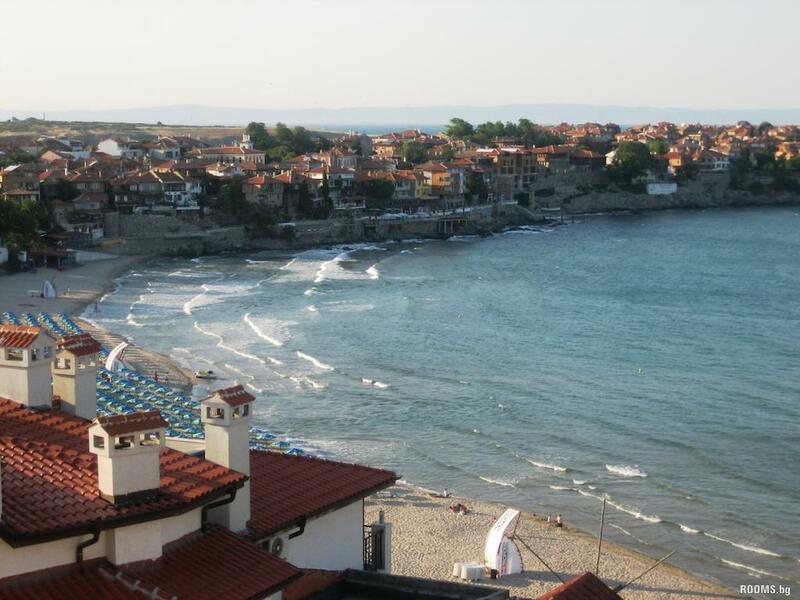 In Sozopol there are two public beaches with water attraction ,and also many restourants and bars. 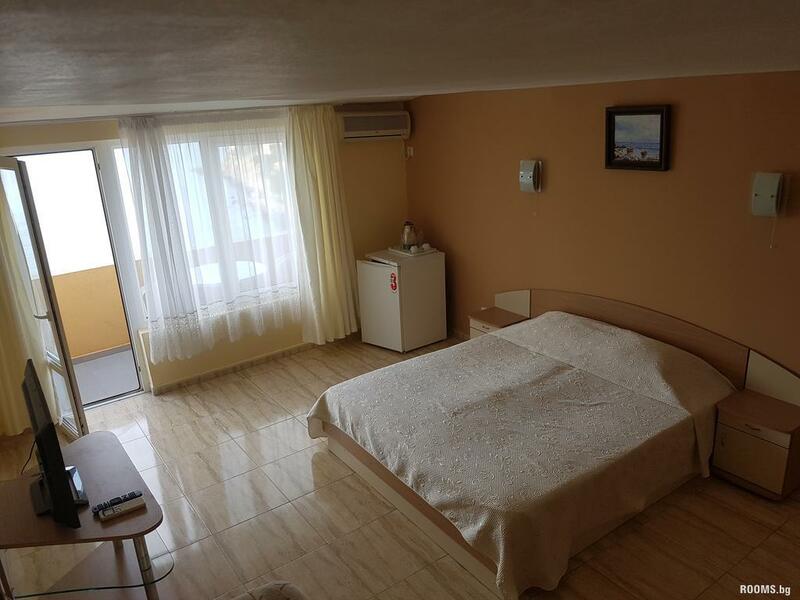 ,,The Cavatsite” is 2 km away ,and the beach ,,The Garden” is 3 km away. 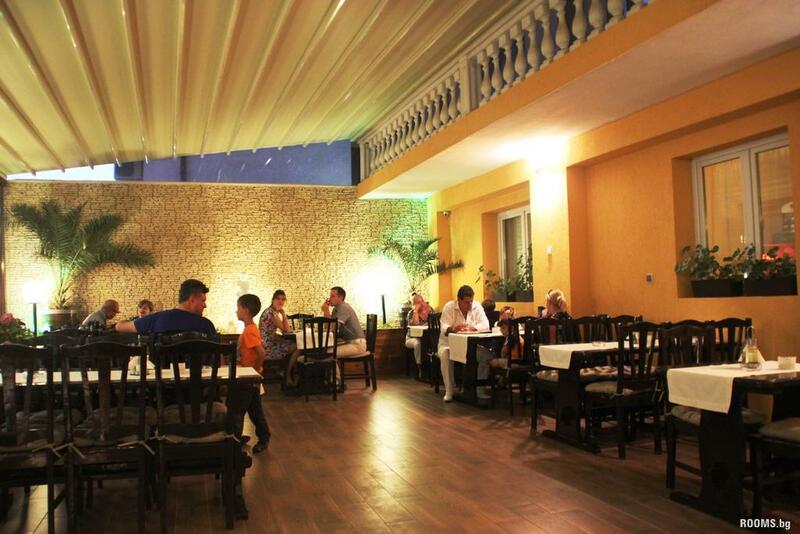 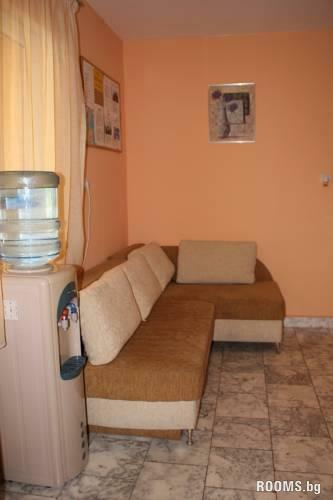 The main bus station can be found only 200m from the hotel ,from which there are buses to Bourgas and Primorsko. 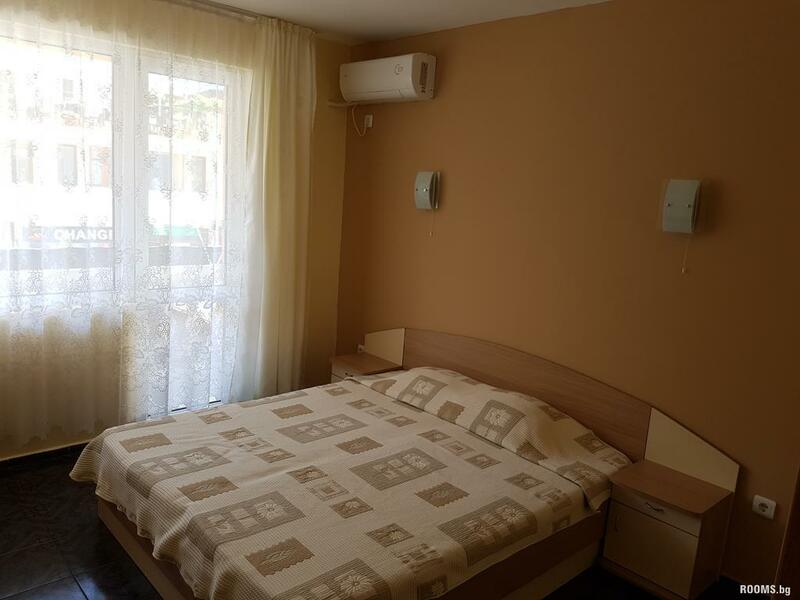 The airport of Bourgas is located 40 km away.